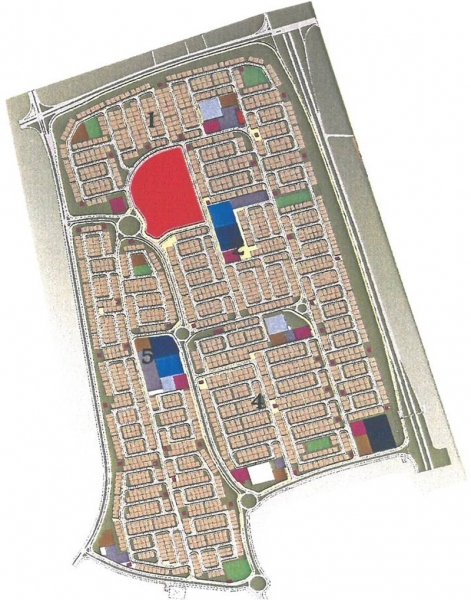 Al-Messilah is an area comprising of a total of 1822 plots with a total area of 211.57 Hectares. The works for this project include, but not limited to: 48 km of roads, 39 km of storm water networks (pipe diameters of 250 mm to 2000 mm), 54 km sanitary networks (pipes with diameters of 200 mm to 700 mm), water supply networks, telephone networks, and street lighting networks. Dar Al Dowailah Engineering Consultants and Construction Managers Role in this project include complete design of all project components, including all road networks, infrastructure, utilities, and construction supervision and management services. © 2015 Dar Al-Dowailah Engineering Consultants.